What is Occupational Accident Insurance? It’s a product designed specifically for owner operators in the trucking industry. In most states, by being self-employed owner operators can opt out of state mandated workers compensation coverage. While not the same as workers compensation, Occ/Acc is similar in scope and intent. Most motor carriers require their leased operators to be covered either by Workers Compensation or Occ/Acc at the leased operators expense. For those who qualify, Occ/Acc is generally a lower cost alternative. Occupational Accident insurance underwritten by Atlantic Specialty Insurance Company, a OneBeacon Insurance Group underwriting company, which is one of the largest underwriters of truckers occupational accident insurance. Passenger Accident option can be added to the Occupational Accident insurance. ELIGIBILITY: Our Occ/Acc program is available to Owner-Operators, ages 18 and older, with an active CDL and at least 1 year of driving experience, who are 1099’s (W-2’s are NOT eligible), and who are operating a power unit they own or lease (drivers operating a power unit owned by the motor carrier they are contracted with are NOT eligible). Contract drivers paid as 1099’s by an owner of a power unit that is leased on to another motor carrier are also eligible. The cost of the insurance is the sole obligation and responsibility of the independent driver to be insured. 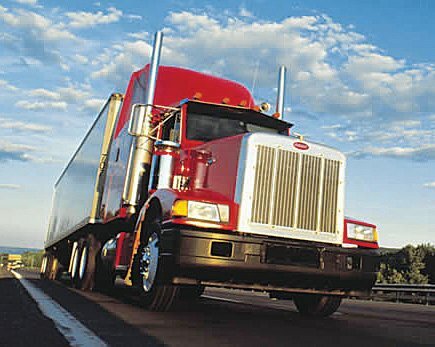 EXCLUDED GROUPS: Coverage not available to drivers hauling or involved in following operations: Hazardous material haulers; livestock haulers; PEO’s, driver leasing or temporary services; moving and storage operations, logging and lumbering operations; home delivery operations; mobile home haulers; garbage haulers, oilfield equipment haulers; couriers of any kind. 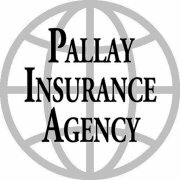 Contingent Liability insurance available for motor carriers with 10 or more Owner/Operators leased on to them and covered under an Occupational Accident insurance plan from our carrier (not available in all states). Contact our office for more information. We love working with retail Agents!!!! You will find our friendly, experienced staff very accommodating to work with.